Over the years, the lawyers at Al Kabban & Associates have honed their skills to excel in this versatile area of practice which as a result have given them the reputation as one of the most aggressive litigators in the region. Well versed and skilled in all aspects of litigation covering every level of the Dubai judicial system, our lawyers are registered and authorized to practice in all courts of the UAE. Research is a vital part of litigation. In order to provide the client with the best representation possible our lawyers utilize all available resources and consult with experts in fields such as engineering, accident reconstruction experts, arson and fire related experts, physicians and other medical professionals, economists, and vocational consultants to build a solid base for the client’s defense throughout all stages of litigation. Opening up the lines of communication through mediation is an area of expertise for the lawyers at Al Kabban & Associates. Al Kabban & Associates are an authorized and experienced firm in conducting Arbitrations in Dubai through the Dubai International Arbitration Centre (DIAC).as well as in Arbitration Centers throughout the U.A.E. and internationally through the Paris International Chamber of Commerce (ICC). The firm ensures that proceedings are conducted in an efficient and non time consuming manner. Al Kabban & Associates are known as one of the most effective and profound arbitrators in the U.A.E. 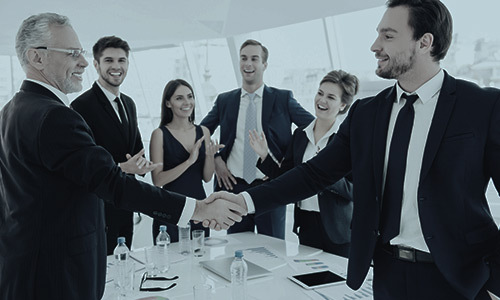 The local knowledge backed by affiliations with foreign law firms is a key component to the practice at Al- Kabban & Associates as it contributes to our successful handling of large-scale disputes in a culturally sensitive manner.